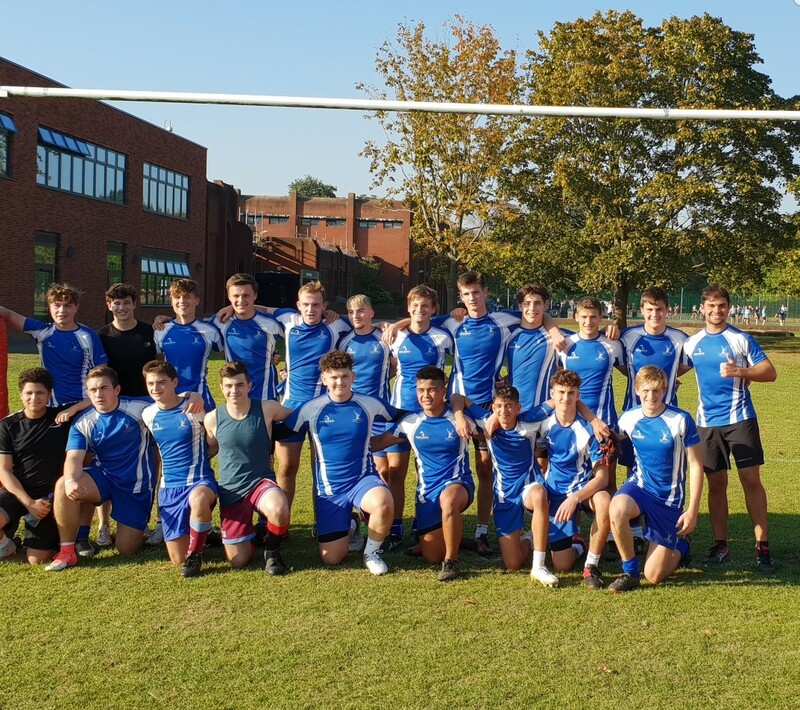 Well done to our combined sixth form rugby team who have made it through to the final of the London Cup competition. The final will be played at Saracens ground, Allianz Park on Wednesday 28th November. We wish the boys the best of luck!